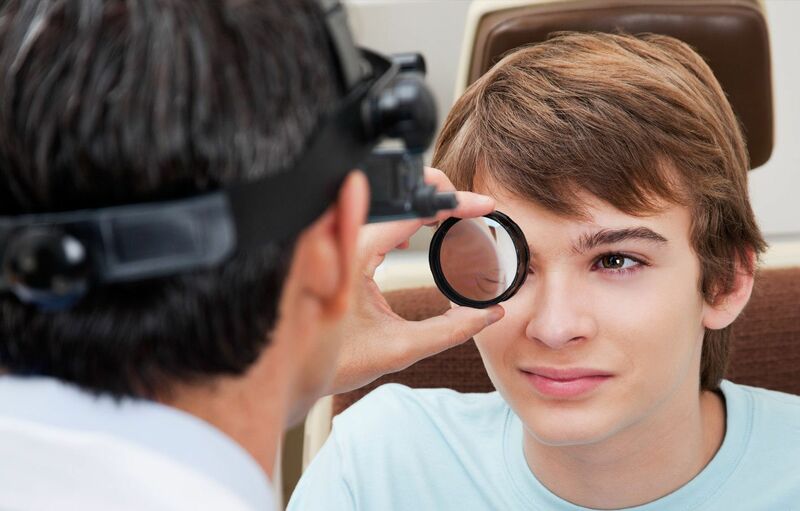 if you have been told that you have a tooth that is beyond saving, one of your first thoughts beyond the extraction will probably be about what your options are regarding replacing your missing tooth. There is more focus on physical appearance than ever before, and many people already dislike the appearance of their smile, even before they discover that they are losing a tooth and will soon have a gap where it once was. If you are fortunate enough to only lose a back tooth, you might only have to suffer the functional consequences, such as not being able to chew as easily. However, if you lose a tooth at the front of your mouth, you will have a very obvious space in your smile, as well as experiencing difficulty eating and potentially even speaking. In the past, missing teeth were replaced using a device known as a dental bridge which comprised of an artificial tooth, with crowns attached either side. These crowns would sit atop teeth either side of the gap while the prosthetic would fill it. However, since bridges rely on neighboring teeth for support, these too can eventually become compromised, shifting position or even breaking. Fortunately, the design of dental restorations has continued to evolve and now there is a superior alternative that has no effect whatsoever on surrounding oral structures. These are known as dental implants. Dental implants are a restorative and cosmetic dentistry solution that combines a prosthetic tooth with an artificial tooth root – a totally unique design that eliminates stress on surrounding teeth and ensures total stability, durability, and permanence of the implant. the prosthetic tooth, which is normally milled from porcelain or zirconia and takes the form of a crown. ​​​​​​​the artificial root, this is formed from a titanium post which is inserted into the jaw bone at a specified location under the missing tooth. ​​​​​​​The two elements are held together using a connector known as an abutment. Dental implants have a truly unique design that the success of this solution hinges on one essential process – osseointegration. Osseointegration is the name given to the process of the regeneration of bone in the jaw so that it then fuses to the artificial process. Since bone is a living tissue, when it becomes damaged it automatically tries to heal itself. When an implant post is placed, it prompts bone regeneration. The new bones closes around the implant post, securing it permanently in place. 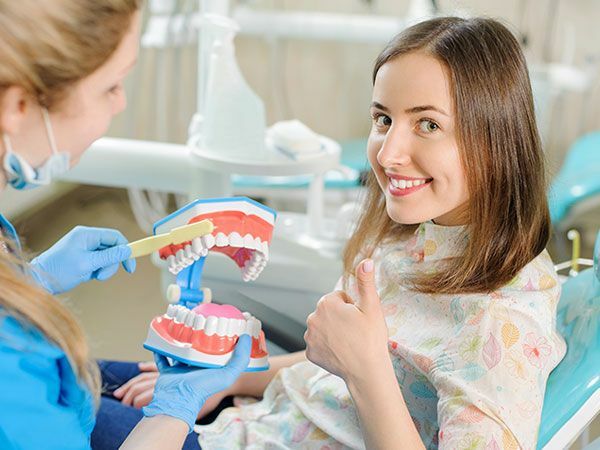 This process takes a number of months, during which time you will be given temporary crowns to attach to the posts which will enable you to use your teeth. However, once your implant specialist agrees that the implant posts are secure, your final, custom-designed crowns can be milled and added to your smile. What happens if osseointegration fails? All candidates for dental implants have the quality of their jaw bone assessed before they are accepted for the procedure. This is because patients must have sufficient healthy bone in their jaw for the surgery to be successful. If you are found to have insufficient bone in your jaw, you will almost certainly be asked to undergo further tests to check the condition of your bone health. You may also be recommended for a bone graft procedure, which takes healthy bone from another area of the body, or artificial bone material, and graft it on to the bone to stimulate new growth. If bone grafting is successful, you may then be considered a good candidate for dental implants. Since implants are secured permanently in place, they can’t move around like dentures and other less successful treatments might do. This means that you can enjoy speaking and even laughing with no concerns about the appearance of your teeth. Although they may not look particularly strong, studies have shown dental implants to be far more robust and durable than virtually any other type of dental restoration. In fact, if you look after them as directed, there is no reason why your dental implants shouldn’t last you several decades or more! Patients agree that dental implants are extremely natural in appearance. Each visible portion is color-matched to your existing teeth so that the artificial tooth blends in seamlessly. It has also been custom designed in the exact size specifications required for the gap in your smile, ensuring that it fits perfectly and comfortably. 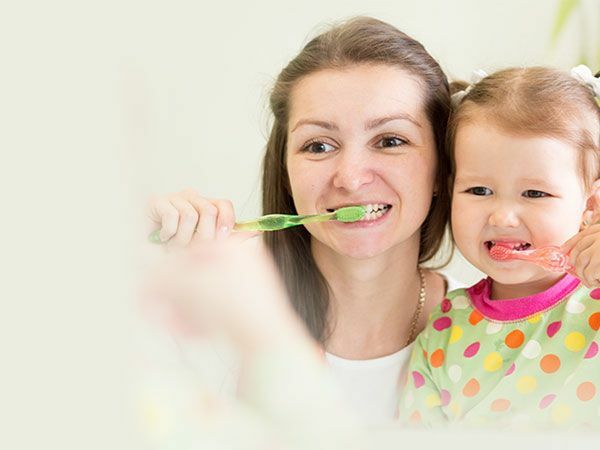 Brushing our teeth at least twice a day is a routine that most of us have had since we were small. Fortunately, dental implants make it very easy to stick to this routine. Although they are artificial, they still attract plaque and tartar and can become discolored. Therefore, regular brushing is still a necessity. Fortunately, since they are permanent, dental implants can be brushed just like natural teeth, making it easy to stay on top of your oral hygiene and have the healthiest teeth in town! If you would like more information about dental implants, or if you would like to make an appointment to determine if you are a good candidate for this popular dental solution, please don’t hesitate to get in touch with our experienced and passionate dentistry team at our practice in Chelsea, AL today.